This week, we’re repurposing that recipe and pairing it with some @cbdsuperfoodDark Chocolate Coconut Oil to make these golden chocolate rosettes! The coconut oil will melt in your mouth, allowing the rich combination of warm and sweet flavors to merge together and soothe your senses. We normally only use one @cbdsuperfood product in a recipe, but this uses two — which provides even more amazing benefits to your body! 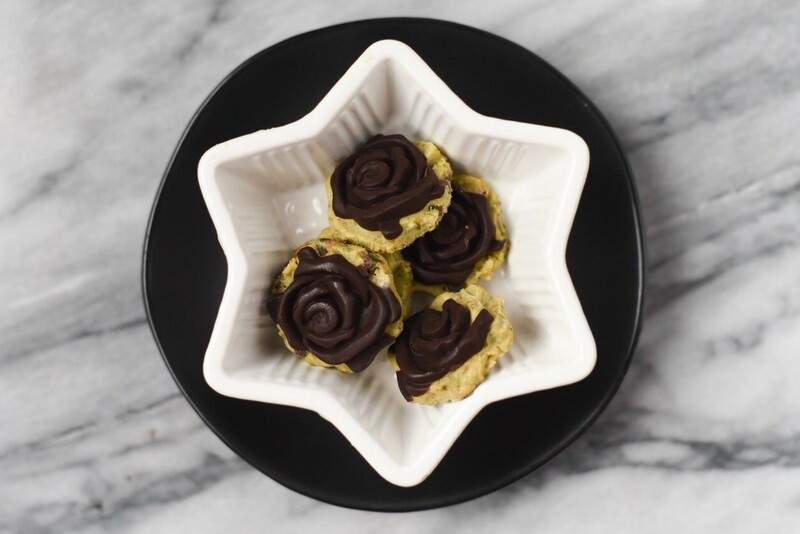 These are a perfect moon cycle treat, because they are anti-inflammatory and also help to balance the body’s hormone production thanks to the blend of turmeric and cacao. Place all ingredients except coconut oils into a small saucepan. Heat over medium low heat, stirring frequently until all ingredients are incorporated and mixture is smooth. Remove from heat and add Golden Spiced Coconut Oil. Pour into rosette molds (or use another shape!) until each mold is halfway filled, and freeze for 1 hour. When fully frozen, place saucepan on heat, remove from heat and add CBD Superfood Dark Chocolate Coconut Oil until fully melted. Add to molds and let freeze for another hour. Remove from molds and enjoy! Keep stored in fridge or freezer.